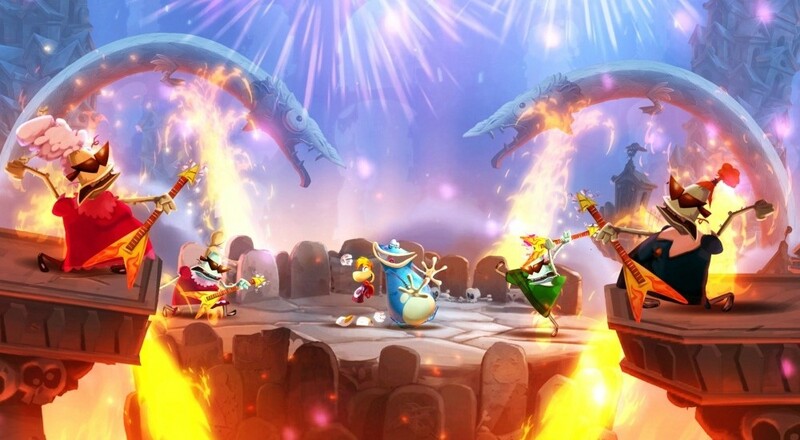 Agriculture, war, demons, and Rayman. Here we go. Long weekend, short week. Get your game on. The following retail titles will be available from Amazon this week. If we missed any co-op titles, please let us know in the comments section. Page created in 0.5557 seconds.